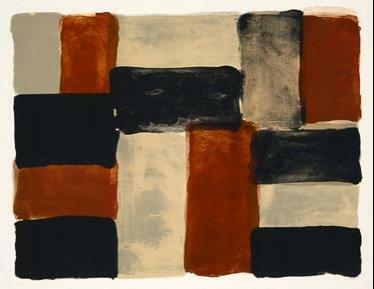 Irish artist Sean Scully, who was born in Dublin in 1945, is now one of the world’s most acclaimed painters. He left Ireland at the age of four but the connection has remained important to him. 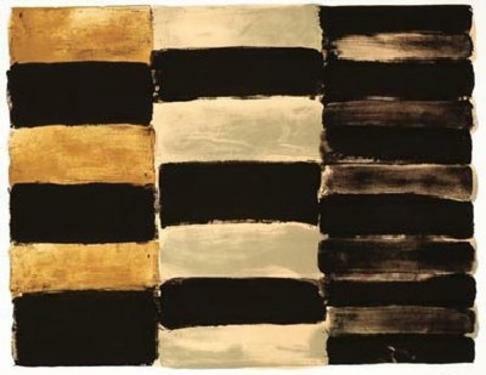 The stone walls of the West of Ireland are cited as one of the sources of the inspiration for the characteristic ‘stripe’ abstract paintings which have become his hallmark. His paintings are found in the world’s greatest galleries. Ireland is fortunate to have its own collection, donated by Scully, which can be seen in the Sean Scully room in new extension at the Hugh Lane Gallery in Dublin. 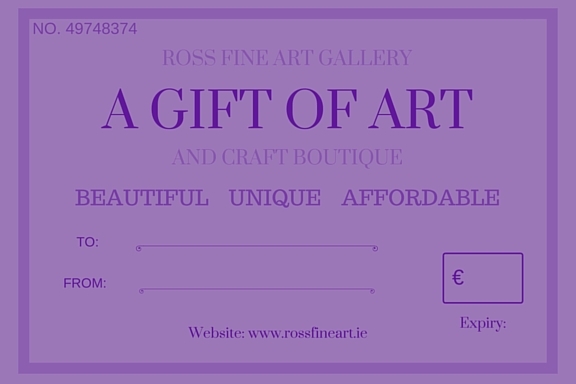 Ross Fine Art has shown several Scully prints in 2007, the most recent being ‘Barcelona Robe’, number 26 of an edition of 40. Scully, who is also a master print-maker, had a studio in Barcelona from 1994. The prints are highly-regarded – a previous print carried in the gallery is also in the Tate in London. An exhibition of his prints toured in the US in 2007. He studied art in the Croydon College of Art in London, starting a journey which saw him attend Harvard, lecture at Princeton and become professor of painting in Munich.